The Global Innovation Index 2017 ranked Singapore as seventh for innovation performance, out of 127 countries worldwide. This makes Singapore the top country in Asia for innovation efficiency. Along with the creation of a SGD$1 billion fund to help innovative companies develop their businesses and expand overseas, the city state is focused on driving its economic growth. Singapore’s strong public-private partnership framework, ability to attract regional talent, and its progressive financial regulatory environment have attracted numerous global players to set up shop (or ‘lab’), to take advantage of its flourishing innovation ecosystem. Although we have previously cautioned against setting up an innovation lab for the sake of ‘innovation theatre,’ innovation labs done well can be an effective way to create a culture of innovation, test new product prototypes, as well as engage with customers on a deeper level. The number of innovation labs that have opened in Singapore bears testimony to the confidence in the country’s proposition as an innovative ecosystem, especially in the area of fintech. Almost every major financial institution in Singapore has an innovation center, partially due to government-sponsored incentives. As a result, banks, insurance companies, tech giants, and universities have all opened their doors to facilitate conversations between these previously siloed groups. Here are ten of the top corporate innovation labs in Singapore. 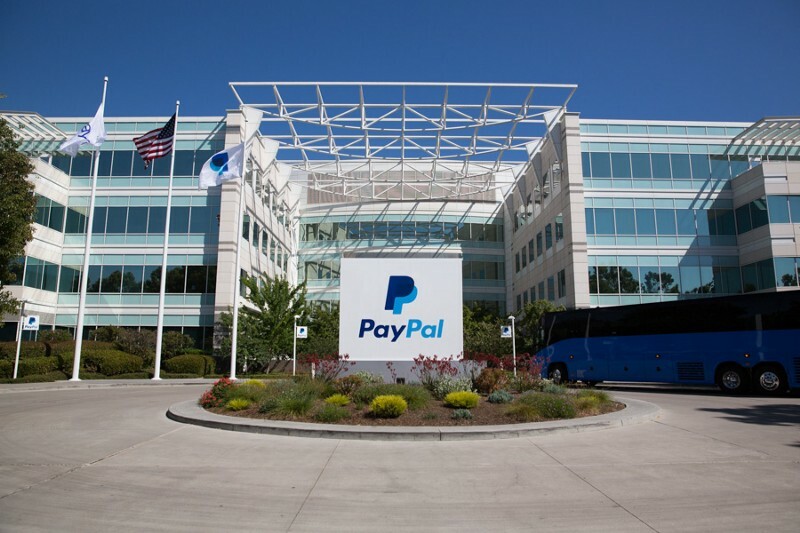 In 2016, US payments giant PayPal Inc launched an Innovation Lab in Singapore, its first outside the United States. The lab aims to foster innovation, research and development (R&D), entrepreneurship, talent and expertise in Singapore by collaborating with government agencies, industry associations and SMEs. Through R&D partnerships with three of Singapore’s top universities, the National University of Singapore (NUS), Nanyang Technological University (NTU) and the Singapore Management University (SMU), Paypal is unlocking innovation opportunities in the areas of cybernetic authentication tokens, AI-powered know-your-customer (KYC) processes and forefront cryptography technology, such as post-quantum cryptography to future-proof PayPal’s risk and security management systems. 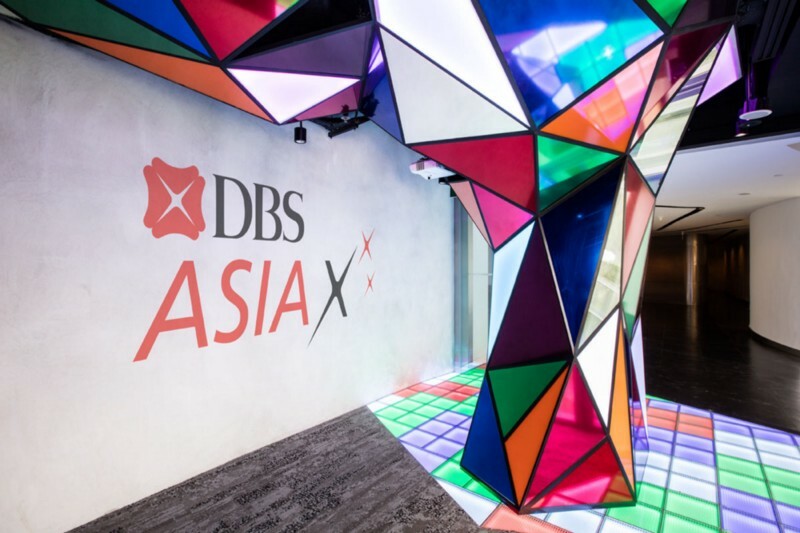 DBS launched its Singapore innovation lab, DBS Asia X (or DAX), to speed up change in its organisation. DAX is home to ‘HotSpot,’ the first pre-accelerator programme created and wholly-run by an Asian bank. Over 40 start-ups have been accelerated as part of the programme. DAX also hosts “Uni.Corn,” an entrepreneur internship programme where student interns solve business challenges. DBS further aims to co-locate DBS employees from around the region in the new facility as it embraces a new way of working and develops iconic customer journeys. Mastercard’s newly opened Asia Pacific headquarters in Singapore features a new Innovation Showcase, to exhibit its latest digital innovations. The new showcase has come five years after Mastercard Labs was first established in Singapore in 2012, which focuses on researching and developing new payment solutions. Mastercard’s Innovation Showcase in Singapore is the largest among all of their innovation showcases across major cities globally, including Dublin, Dubai New York City and London. Some innovations from the Innovation Showcase included the ability to make payments by taking a selfie through an app with biometric authentication. This allows consumers to verify their credit card information through a photo of their face. 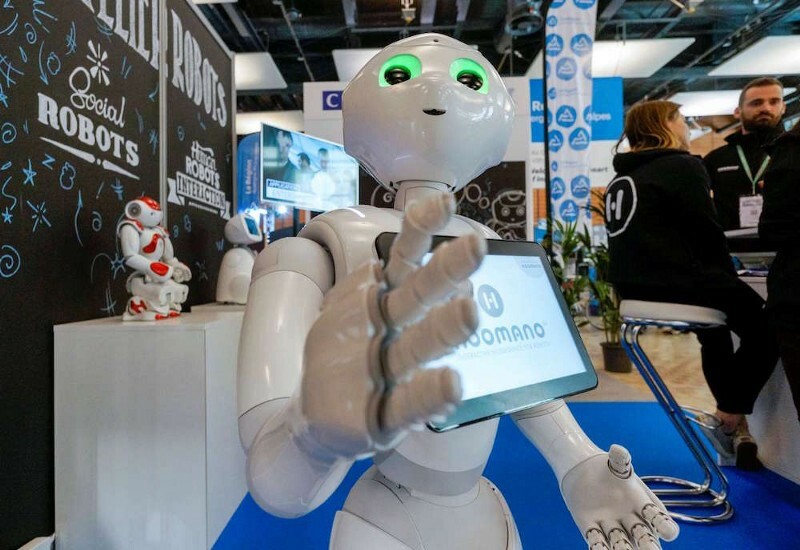 Another innovation from the Showcase is Pepper, a humanoid robot that is able to receive orders for food through voice commands, as well as the ‘Qkr! with Masterpass’ vending machines, which allow consumers to purchase items via a mobile application. 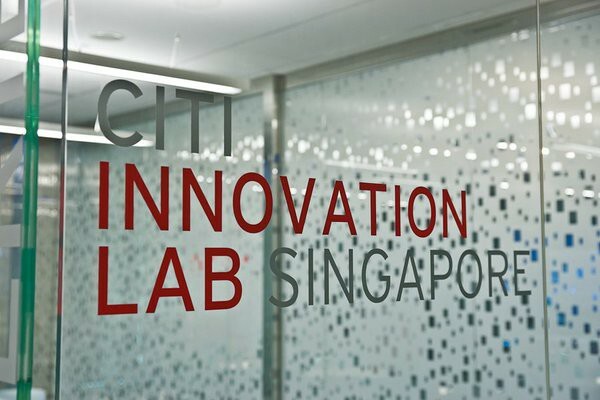 Citi’s Global Transaction Services (GTS) business has opened the Citi Innovation Lab in Singapore, which comprises a Client Experience Center and a Client Collaboration Center. The Innovation Lab uses new web, mobile, supply chain and analytics technologies to engage Citi’s institutional clients more innovatively and to create the most effective solutions and products for them. In the Innovation Lab, Citi demonstrates its latest transaction banking solutions and clients can “test drive” them through live demonstrations with situation analysis and discussions with GTS’ product experts. A recent example of a solution developed was a new mobile collections solution for Coca-Cola that was a ‘market first’ in India, Korea and China to capture its C2B digital payment flows. The mobile browser-based application allows clients to receive notifications and authorize payments using their mobile phones. 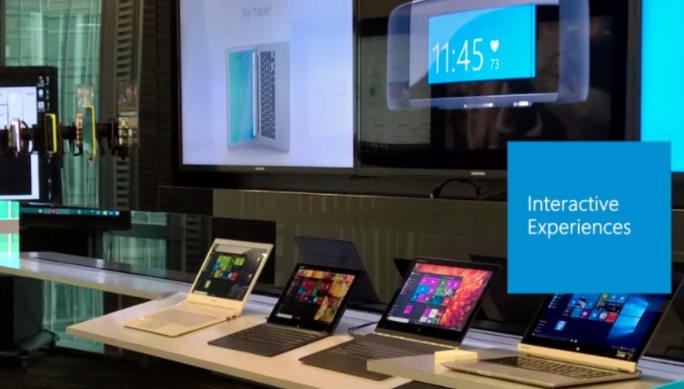 This is the first Innovation Lab that Citi has created in Asia Pacific, with another two in San Francisco and Dublin. KPMG Digital Village was created to bring corporates, start-ups, investors, and government bodies together in a collaborative ecosystem to drive the adoption and integration of innovative solutions. The Digital Village focuses on fintech, healthtech and logistics. KPMG professionals also lend their functional expertise around digital strategy, analytics, customer experience, cyber security, cloud computing, and Internet of Things (IoT). The Digital Village initiative was crafted in response to calls by industry leaders for an innovation ecosystem that not only incubates and accelerates new ideas, but also commercialises them. 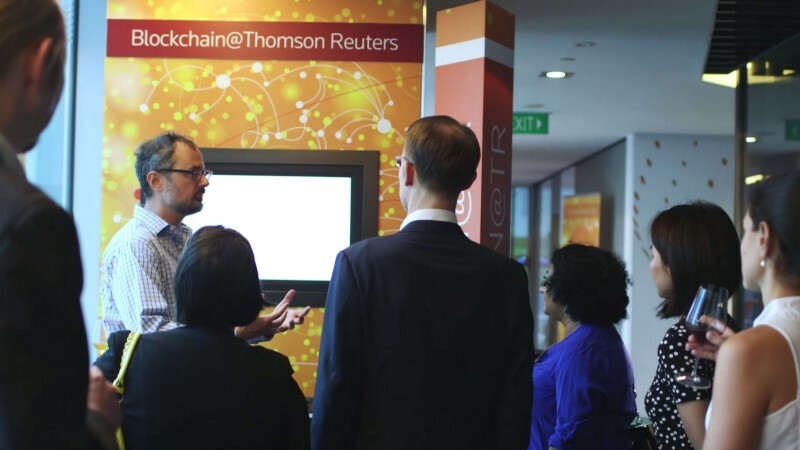 Thomson Reuters Labs — Singapore, is the first Thomson Reuters Labs to open in Asia. Thomson Reuters’ other innovation labs are located in Boston, Cape Town, London, Waterloo (Canada) and Zürich. The innovation facility aims to collaborate with customers, tech startups, universities and the Singapore government to roll out products and solutions for professional markets in the Asia Pacific. The lab also supports proofs-of-concept in the areas of third party risk, open platforms, data fusion, blockchain and legal analytics. Thomson Reuters’ further leverages big data and knowledge graphs to collaborate with customers and partners to drive innovative thinking and design new solutions. An integral element of MetLife’s insurance investment in Asia, LumenLab, has been established to develop disruptive new business models in the areas of wellness, wealth, and retirement. By leveraging tried-and-tested innovation processes, LumenLab aims to build businesses that help Asian consumers achieve richer and more fulfilling lives. The facility houses a working space and business incubator staffed with dedicated innovation experts, many of whom have a background in startups or come from outside the insurance industry. LumenLab and NUS Business School have also forged a mutually beneficial partnership where students of NUS receive resources, data, funding and industrial exposure from MetLife. In return, LumenLab is granted access to a strong talent pool, both on the NUS campus and within the university research community. Asia Pacific’s travel sector continues to grow and Phocuswright has reported that it is expected to reach USD392 million in 2017. Of this, the online travel market is expected to make up over one-third of the region’s travel spend. 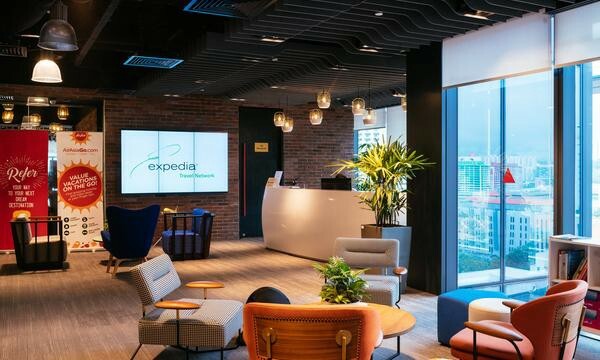 As the world’s largest online travel company with over 200 travel booking sites, the Expedia group opened its first Innovation Lab in Asia, in Singapore. The Expedia innovation Lab aims to use proprietary scientific methods to further understand Asia-consumer online and app travel search and booking behaviour, to inform its innovation and technology developments globally. One of the product innovations developed out of Expedia’s Innovation Lab was the Scratchpad, an intelligent personal assistant to help travellers record the searches performed or results found. Since its launch, Scratchpad has evolved to include price trends and price prediction functionality. Often ahead of the curve, Microsoft launched its Technology Centre (MTC) in 2012. MTC is a place for collaborative workshops for Microsoft customers, where they can engage with MTC staff in briefings, sessions, and other technical courses. The Singapore MTC features an interactive zone, two development suites, an executive briefing centre, an envisioning centre, a consumer experience space, a server display wall, a device wall, and a partner solutions wall. The idea behind these spaces — there are now 27 worldwide — is that third-party developers — across both desktop, mobile, and cloud services — get to work closely with the company. IBM Studios in Singapore is a design centre which aims to help clients reinvent their business for the digital age. The Studio aims to develop individualised experiences through a combination of cognitive capabilities and experience design. IBM Studios is home to resident creative designers, strategists, data scientists and technologists, collaboratively working across the product and client-facing teams to conceive, rapidly develop, and test user-centric digital innovation. The team has already started working with brands such as Singapore Airlines to implement two mobile applications for its pilots. Its ‘FlyNow’ app supports pilots in flight preparation and provides relevant and timely operation information. The ‘Roster’ app enhances pilot awareness of their assigned duties, along with their qualification compliance for operations. 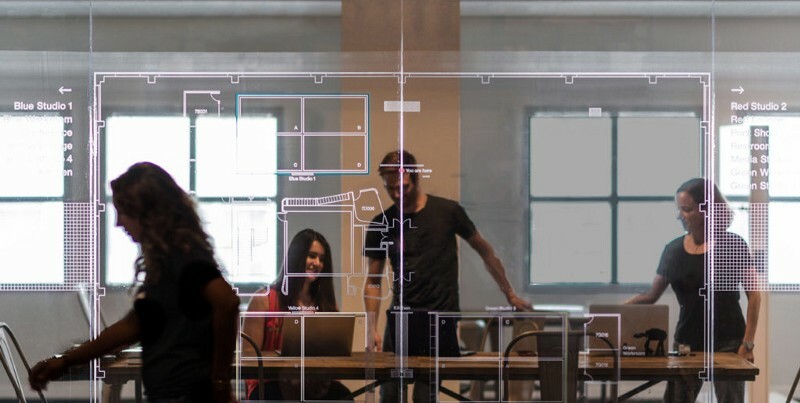 Thinking of setting up your own innovation lab? Check out these 5 ways on How to Prevent your Innovation Lab from Failing.